You seriously gotta buy off him man he is 100% legit. Sakon wrote Vouch, somebody buy these consoles off him! Cheers man. You're a legend! TTG-Buster wrote Definitely vouch for this guy.. received my console and even helped with sorting menus to get me going. Top bloke and very helpful.. thanks man! 4MB wrote Vouched for this guy all year round hes legit guys! JTHM wrote This is a steal man! 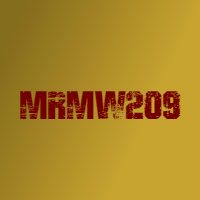 -Anon wrote Bought an RGH of MrMw209 and it was sent out on Monday and arrived to me in Ireland on Wednesday. Vouch, somebody buy these consoles off him! Tbh these are worth more, someone needs to snag one of these, absolute bargain!